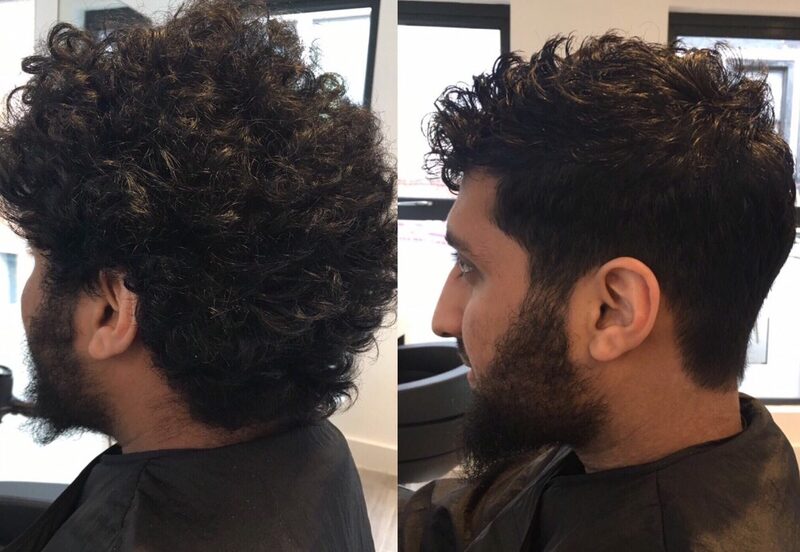 We’re often asked in our Manchester Hair Salon if we design men’s hair, the answer is of course! We have a long track-record of creating stunning and impressive styles for gents of all ages. 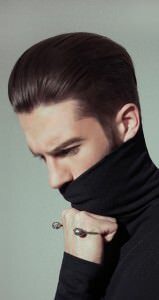 Although we aren’t barbers, we are always happy to advise on Men’s hairstyle trends 2017. 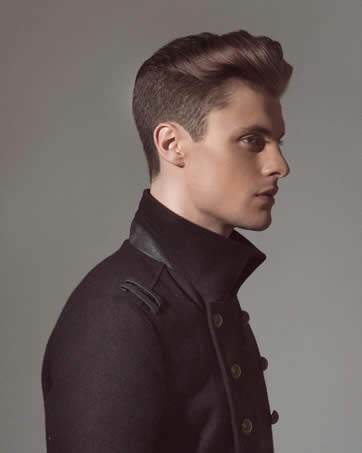 At Melissa Timperley Salons, we do take a slightly different approach to men’s hair styling. 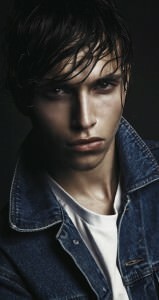 This is because we like to create precision cuts which last and continue to look good for our gents. The team of hairdressers and stylists are highly skilled in precision cuts using scissors and this means we don’t use clippers. The result is a more precise and impressive look. 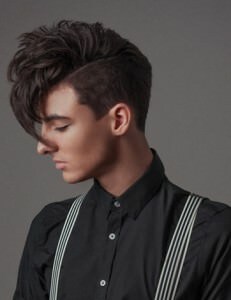 This year, we’ve seen a lot of interest in a real variety of men’s hair design – from cool shortcuts to longer styles. Partings remain popular – particularly side ones – and so are soft spikes. 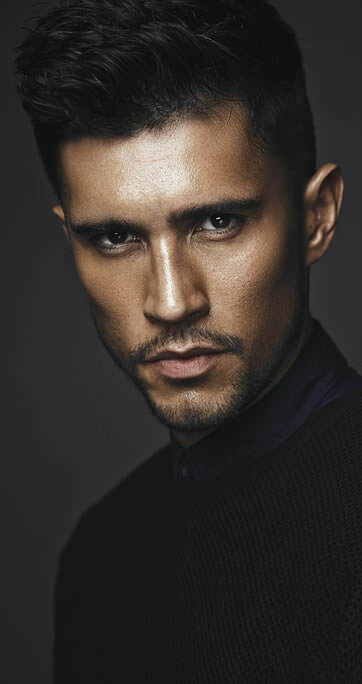 The textured crop is ideally suited to our precision cut approach and we’ve created great looks featuring choppy or layered fringes too. And it’s not just straight hair we’ve been transforming. We’ve also created some sophisticated gents looks for clients with curly or wavy hair. At Melissa Timperley Salons we also have an exclusive product range for gents. 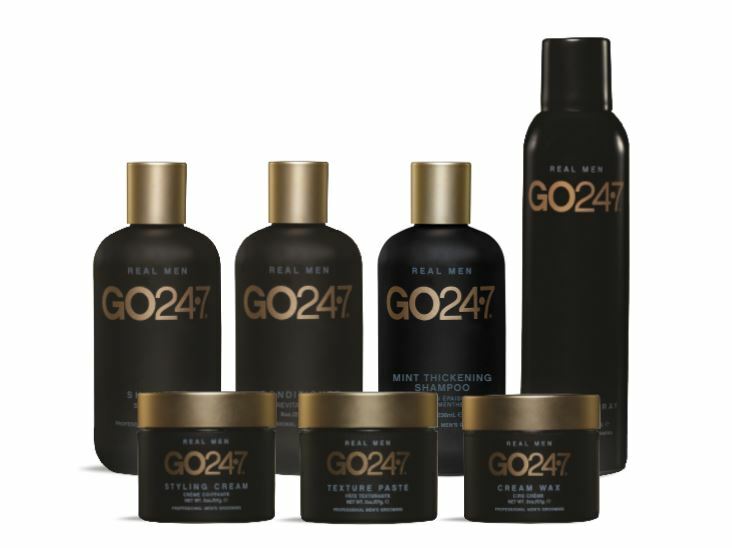 We use the fantastic UNITE GO24:7 range to create stunning sleek looks. 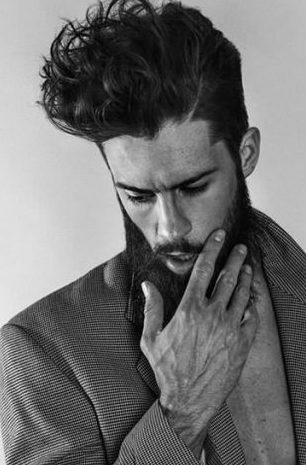 These hair products are designed specifically to deliver a luxury grooming experience for the modern man. The range has essentials to help every man create his own iconic style. If you would like to see how the Melissa Salons team can enhance or transform your look, why not book in for an initial consultation?